The price shown is for one metre of cable. 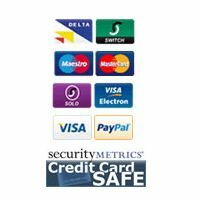 Each single quantity added to the shopping basket will add another metre to your order. Heavy duty starter cable. 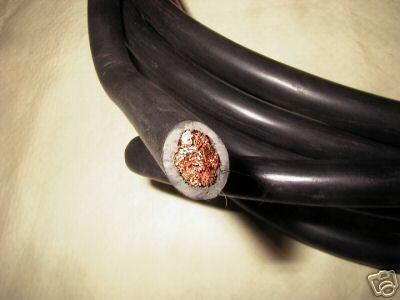 Conductors of stranded copper wire, insulated with high grade P.V.C. Rated at 300amp 40mm², 315/0.40mm sold by the meter.